Studies reveal that humans learn easily with the help of visuals compared to text. A study revealed people remember 10% of what they hear, 20% of what they read, and 80% of what they see and do. Looking at these statistics, we understand the significance of visualization in e-learning. Visualization can be defined as the visual representation of data (or any eLearning content) to reinforce human cognition. 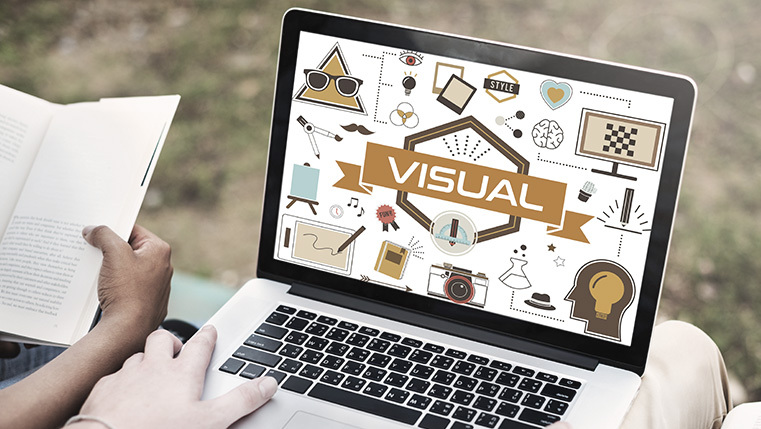 In e-learning, visuals are used to reduce cognitive load and help learners reinforce their learning. These visuals can be of many forms such as images, text, animations, etc. Check out the infographic below to know the three key benefits of using visualization in e-learning.